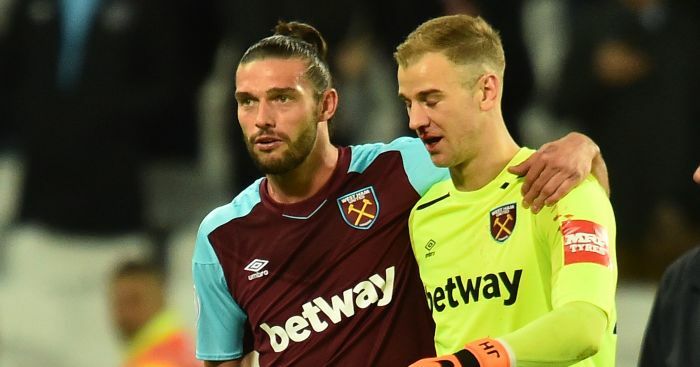 TEAMtalk understands West Ham will let Jordan Hugill and Andy Carroll leave the club. 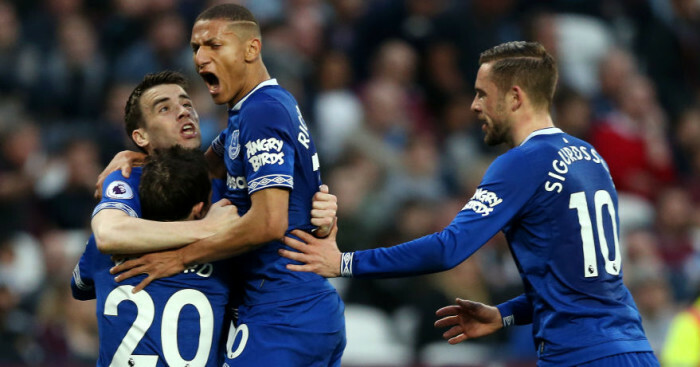 TEAMtalk understands West Ham’s signing of Lucas Perez will mean Jordan Hugill and Andy Carroll can both leave the club. 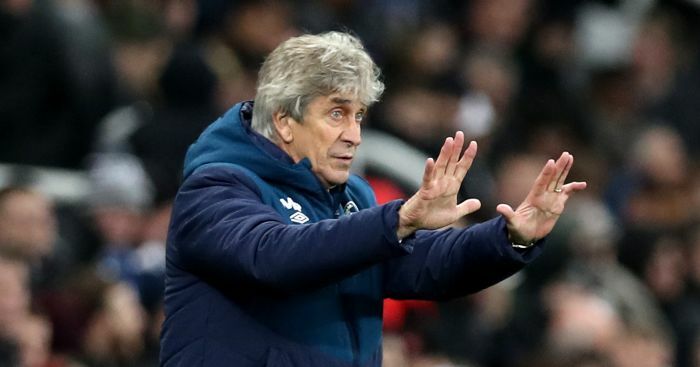 Hammers boss Manuel Pellegerini wants additional strikers brought into his squad before Thursday’s deadline as he does not see futures for Hugill or Carroll at the club. A deal is close for Arsenal’s Lucas Perez, whilst the club are also in talks with Porto over Moussa Marega. Hugill, who only arrived at the club in January from Preston, will be made available for loan and his hometown club Middlesbrough are ready to take him on a season-long deal, although other Championship clubs are keen. As Hugill is heading for the Championship, his loan could be done after Thursday but Carroll does not want to drop down. 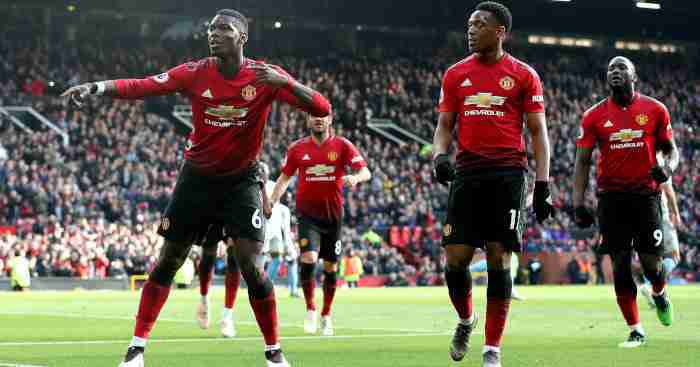 However, former England star Carroll, who was a January target for Chelsea, is not expected to be fit until September – which means he may have to abroad. 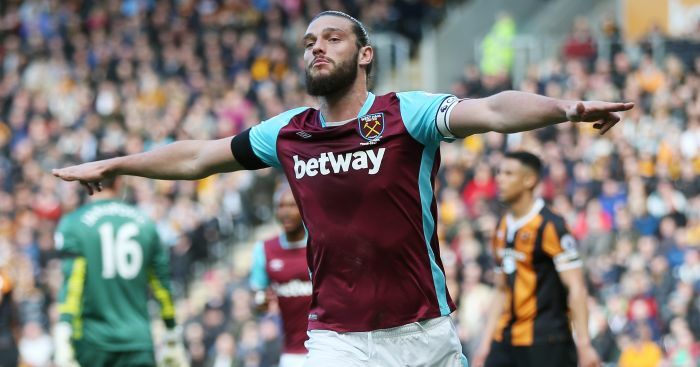 Carroll has told West Ham he is willing to fight for his place in the squad but it remains to be seen if he will be included in their 25-man squad.